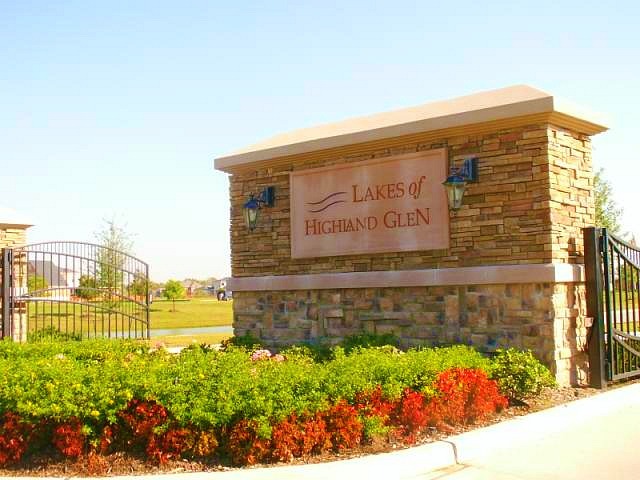 The Lakes at Highland Glen is located off Pearland Parkway with an easy commute to Beltway 8, Highway 45 & Highway 288. This 550-acre master planned community is graced by a beautiful entry, scenic lakes, some with waterfalls and fountains, greenbelt trails and gorgeous landscaping. There is also a community swimming pool & a second gated section. Homes range from the higher $100's to the $500's. New construction is also available with builders Beazer Homes, Coventry Homes and Plantation Homes.